Wealth generation is a measurable pursuit. Finding performance indices for how well stakeholders are doing is a good way to evaluate progress in systemic responsibility. Since well being can’t necessarily be counted, these performance indices can be reflective and qualitative rather than numerical. For example, a business can reflect on whether its way of operating is advancing the wealth-generating capacity of all stakeholders. A business can only be a Responsible Corporation if its takes on wealth-generating from a living systems mindset. Here is a living systems way of thinking about wealth generation for each of the stakeholders in a Responsible Corporation. Customers invest in a relationship when they buy a product or service, expecting the business to “have their back”. If the corporation lets them down, they count on recovery of the relationship through means that make it stronger. Customers have a deep hope that a business will genuinely care for them — that it will not embarrass them (I have friends who are personally embarrassed by product recalls on cars since cars represent personal identity for many people), and will behave as a respectful member of their household. Customers assess whether they are receiving an appropriate return on their investment based on the value-adding effects that the product or service delivers. Does it improve their lives in some way, making them richer, more successful, and more meaningful? Has the business done better by them in this regard than other choices they might have made? Has the business seen and created opportunities to make life better that they couldn’t see for themselves? And when hazard strikes (such as tampering from outside or design failure from inside) is it there for them, willing to make them whole again? These two sets of guidelines, what customers “put in” (their capital) and what they “reciprocally gain” (value-adding effects) indicate the way a Responsible Corporation would work to appropriately generate wealth for both company and customer. For example, a corporation in the “fooding” business (working in the value-chain of feeding humans and animals) would seek to improve the health of every part of system. Good growing and packing practices would prevent bacteria from entering the food supply. Soil would be improved so better nutrition was grown into the food. Farms and farmers would be improved so that the food supply was increasingly secure and farms increasingly viable. An Amish man selling his produce at the Dover Delaware Flea Market told me his community’s rule for growing produce: “the food, the farmer and the farm should improve in every season.” He believed that the soil could be grown just as food could be, and that the practice of farming could be improved by mentoring the young farmers and inspiring their creativity. His aim was to ensure that I could buy a more nutritious bell pepper every year. 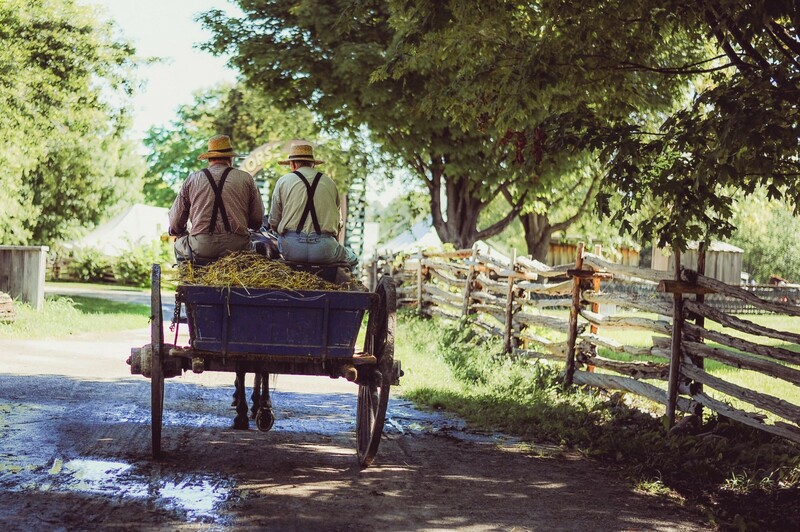 As a result, his Amish community was flourishing and so were the county residents they supplied. Some permaculture farmers have taken this a step further, seeking to understand and imitate the wealth-generating strategies of ecosystems. Rather than creating monocultures, they grow guilds of plants and animals that work together much as a forest works together. The result is a farm that produces many different crops in space that would ordinarily have produced only one, and radically reduces the need for inputs (like fertilizer or drugs) in the process. This story is part of a series on regenerative economics and generating systemic wealth. To read the rest of the series, see the links below. 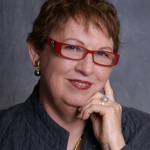 Carol Sanford is a regenerative business educator, the award winning author of The Regenerative Business: Redesign Work, Cultivate Human Potential, Achieve Extraordinary Outcomes, and executive in residence and senior fellow in social innovation at Babson College. She has worked with fortune 500 executives and rock star entrepreneurs for 40 years, helping them to innovate and grow their businesses by growing their people. Learn more about Carol and her work at her website.